brainspawn has updated Forte to version 2.2.18.
brainspawn has updated Forte to v2.2.6. Brainspawn has updated Forte to v2.0.108. 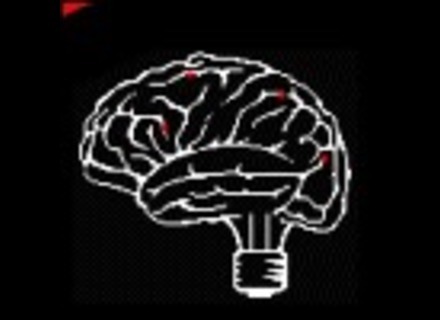 Brainspawn has updated Forte to v2.0.101.2056. Brainspawn has updated Forte to its build 2.0.100.2054. Brainspawn has updated Forte to v2.0.100.2053. Brainspawn has announced the update of Forte to v2.0.100.2051. Brainspawn has announced the release of version 2.0 of Forte.